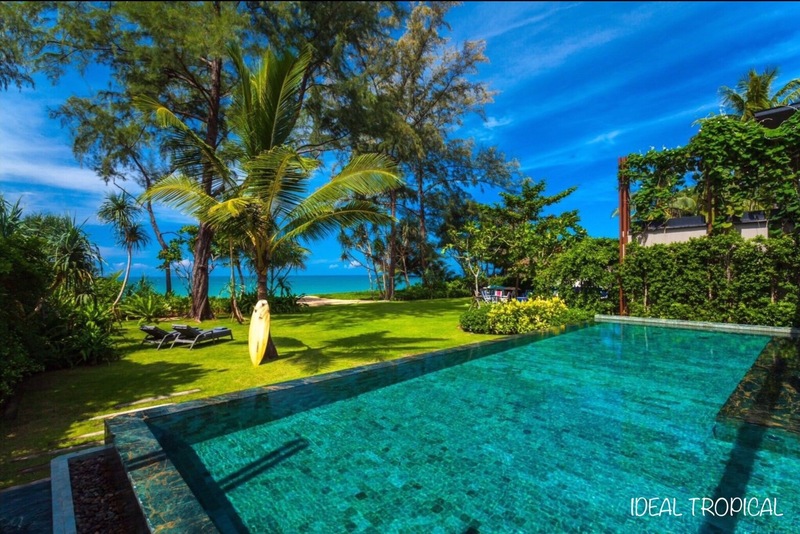 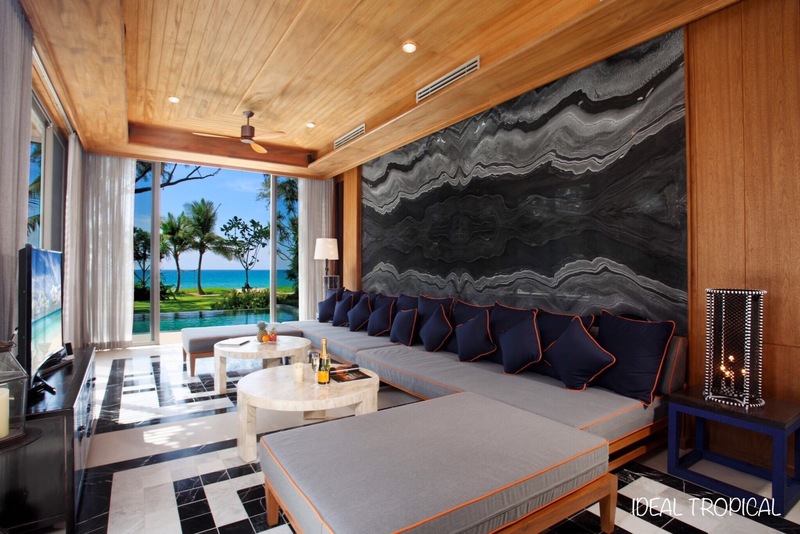 Absolute elegance of Only 5 ultra private beachfront villas and totally exclusive. 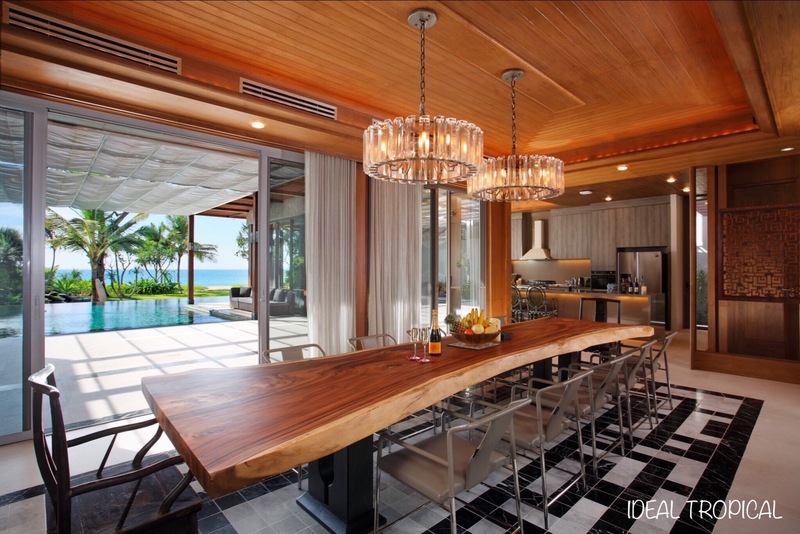 Only 5 Baba absolute beachfront villa residences available for sale. 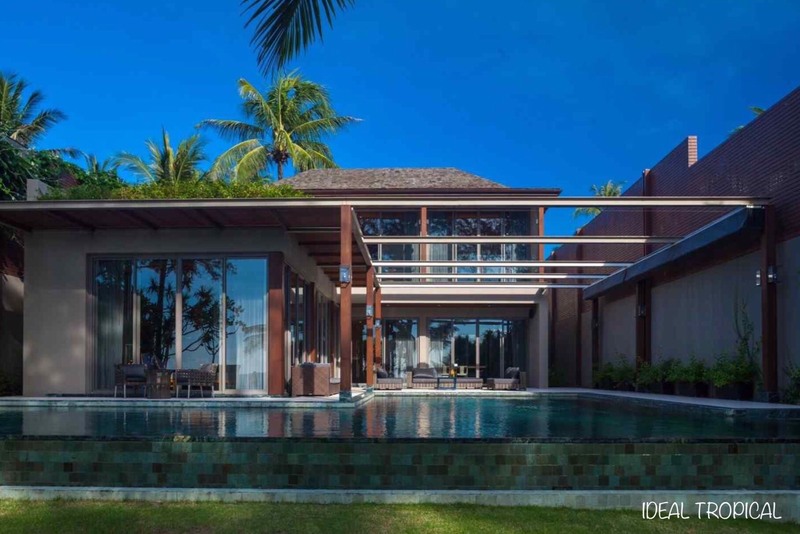 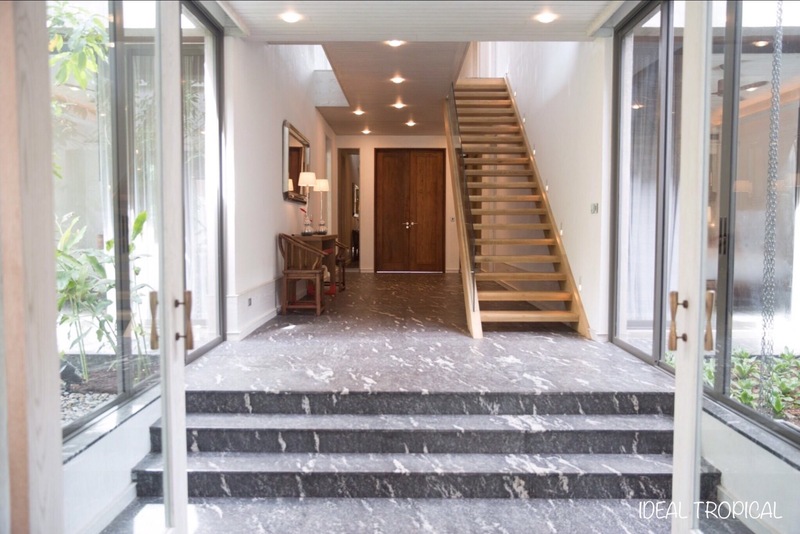 With 1053 Sqm of internal living space makes these awesome villas very unique and exclusive. 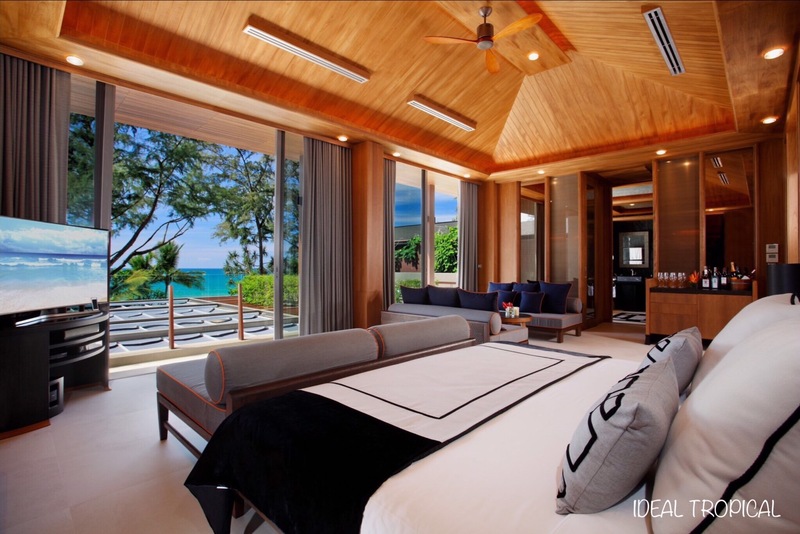 These oceanfront villas come with 5 spacious and very luxurious bedrooms and sumptuous en suite bathrooms with spectacular ocean views. 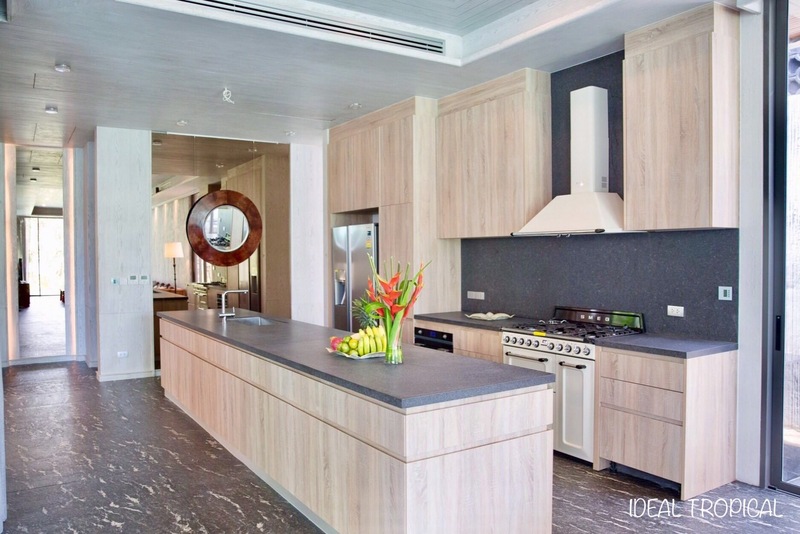 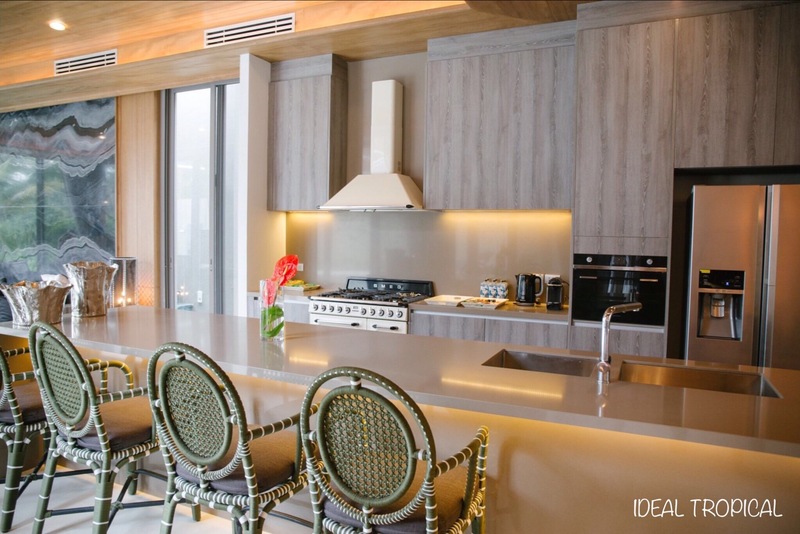 Spread over 2 levels, downstairs you have the voluptuous living areas with “Gourmet Kitchen” with all branded appliances. 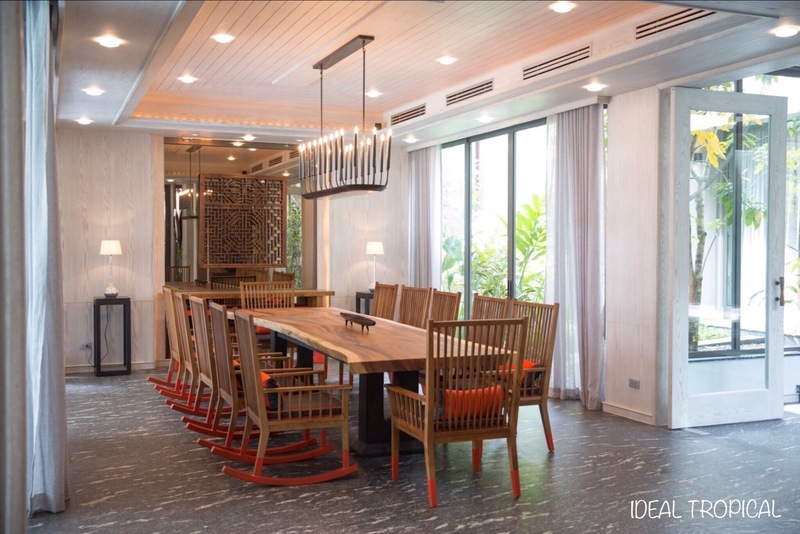 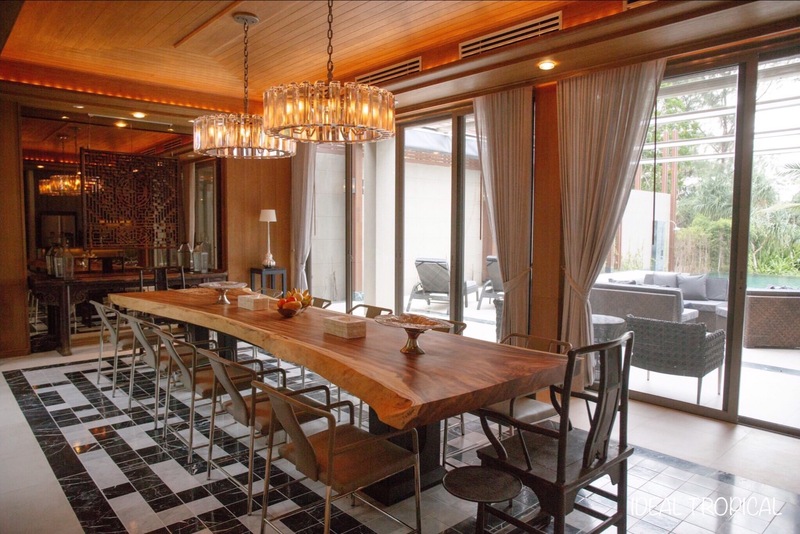 The living – dining areas are designed to accommodate a host of guests, family and friends for parties and get togethers. 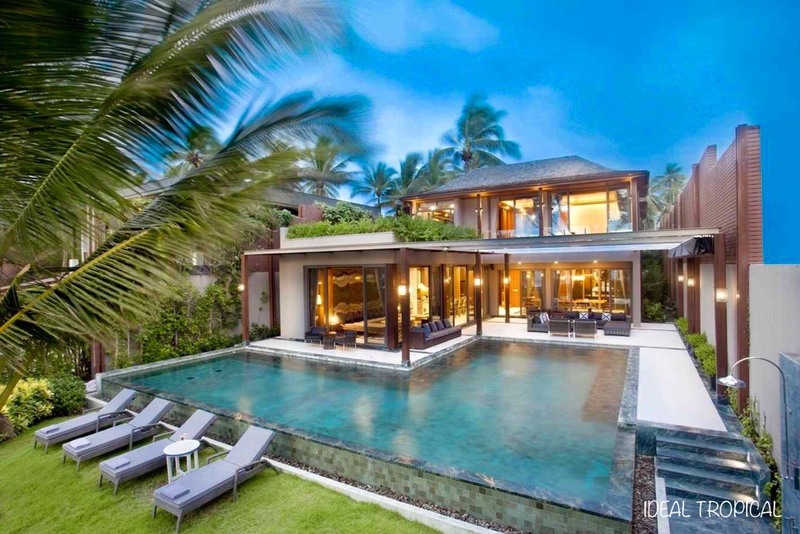 The outdoors and cooling ocean breezes is the fabulous private swimming pool , tropical gardens and peaceful and tranquil courtyard with wonderful ocean views. 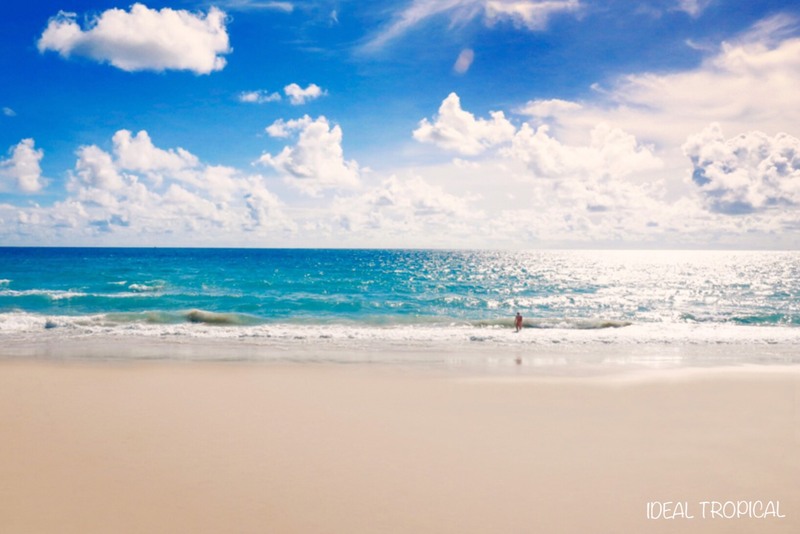 Take a stroll along the beautiful powder soft sands of Natai beach on your doorstep. 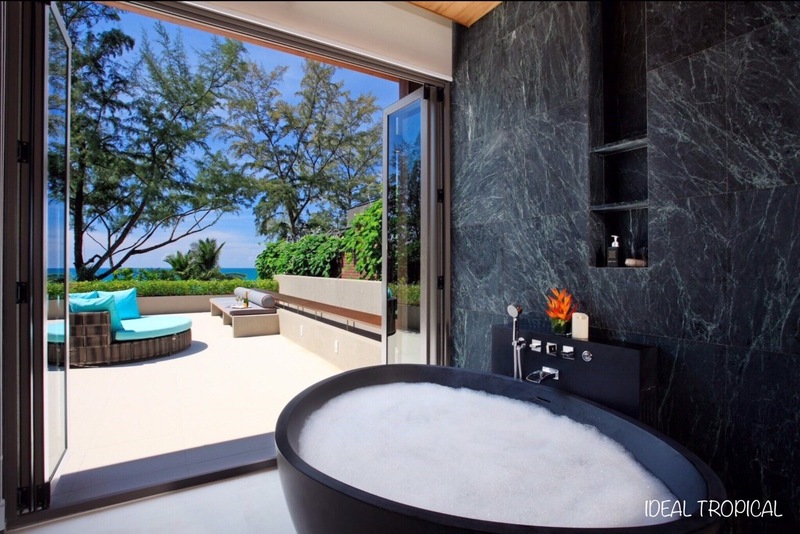 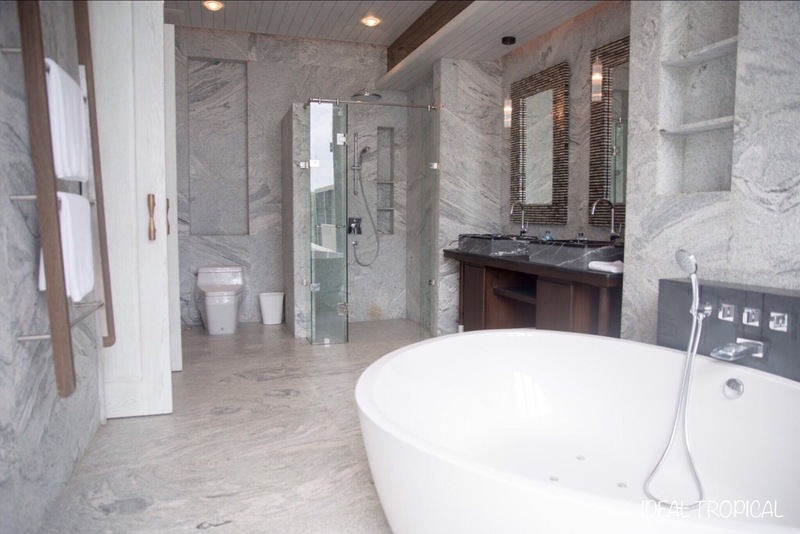 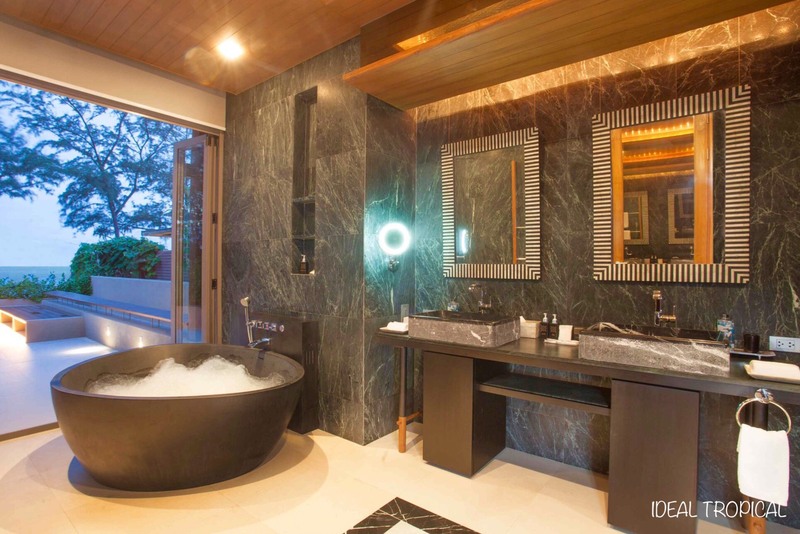 Upstairs you have “The Master Bedroom”, a paradise of stunning designs and elegance with huge en suite bathroom, his and hers vanity units and stand alone bathtub, again with wonderful ocean and beachfront views and sunsets you only dream of. 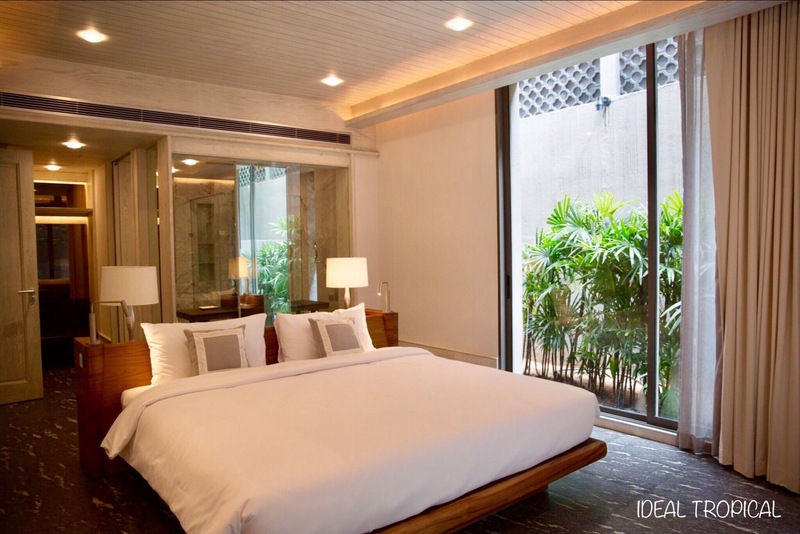 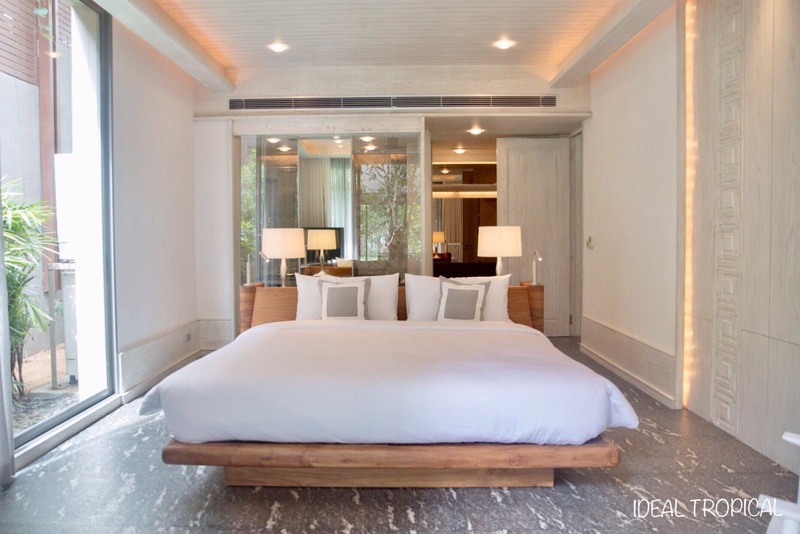 All 4 luxurious guest bedrooms are large, very spacious with beautifully appointed en suite bathrooms.
. ONLY 5 villas , 2 villas sold.
. 1,400 Sqm land plot… 1053 Sqm living space.
. 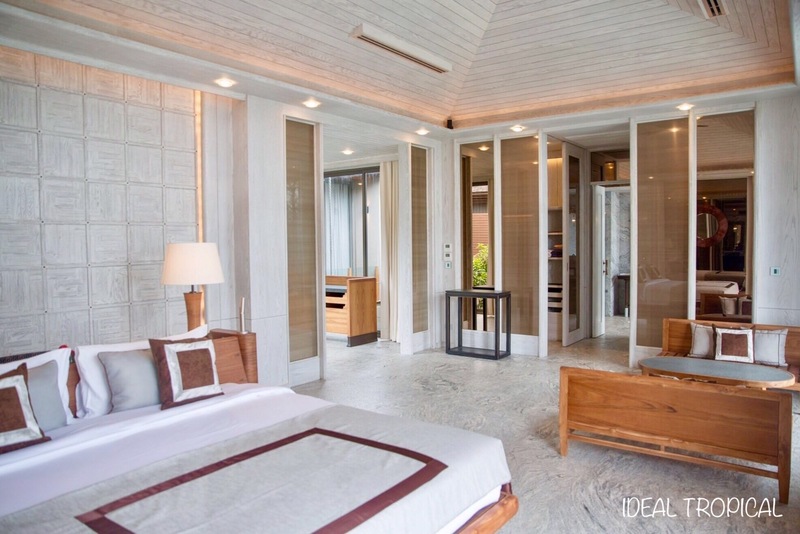 Private car parking x3 cars.
. 20 minutes to Phuket International Airport.
. 20 minutes to International schools. 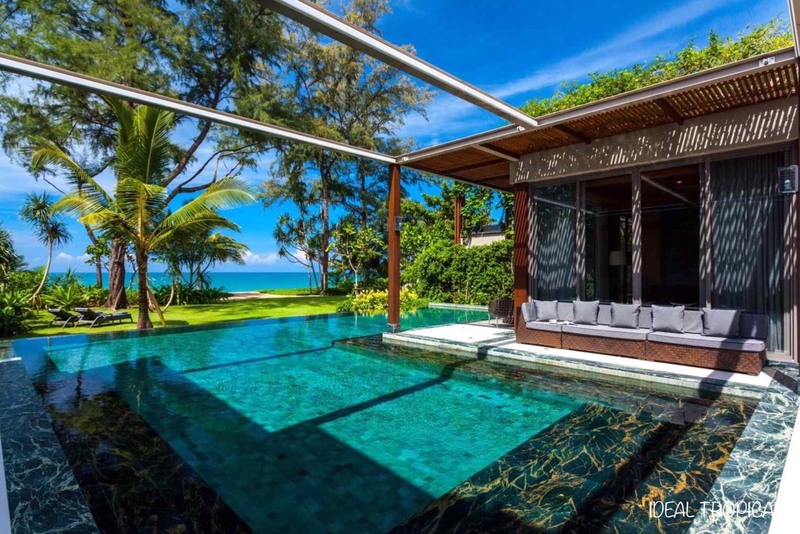 5* 2 bedroom, sea view, private pool villa for rent.